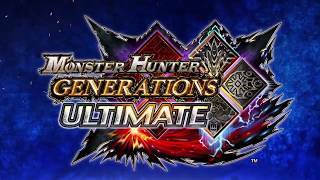 Capcom has announced the release of Monster Hunter Generations Ultimate, the follow-up to Monster Hunter Generations. 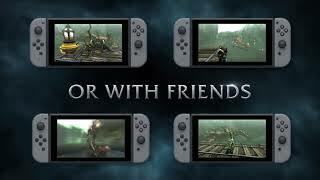 Monster Hunter Generations Ultimate marks the series’ debut for Nintendo Switch, and for the first time offers gamers the flexibility to play both local wireless and online multiplayer with up to three other hunters whether playing at home on the TV or on the go in handheld or table top mode. 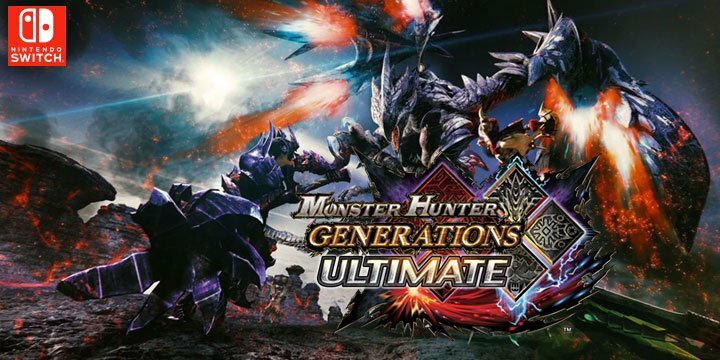 Monster Hunter Generations Ultimate tasks players with becoming a hunter who must go on a journey to defend each of the game’s four villages from a major threat known as the Fated Four, plus an even more dangerous new Elder Dragon. The title features a blend of classic gameplay and unique new twists, brand new explorable areas and monsters. This release also introduces a new quest level called “G” rank that features even more formidable versions of familiar foes. Owners of the original Monster Hunter Generations on Nintendo 3DS can transfer save data from the previous title to continue their journey in Monster Hunter Generations Ultimate.